Welcome to the Friends of Awakening Sangha. Since 1998, we have been a community of meditators who meet weekly to share quiet sitting meditation, walking meditation, and Dharma inquiry. 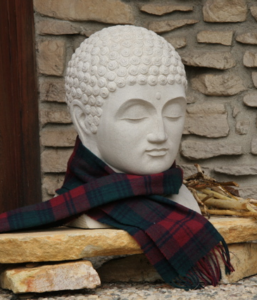 The Sangha is an inclusive community welcoming all people from a diversity of traditions. We come together to learn from the Buddha’s teachings and to support self-exploration and social action. Follow the navigation to learn more about our practices and our community. Or take a look at our RSS feeds to find out what’s going on in the world of Buddhism or in yourself. And join our Facebook group for the latest member news and updates.